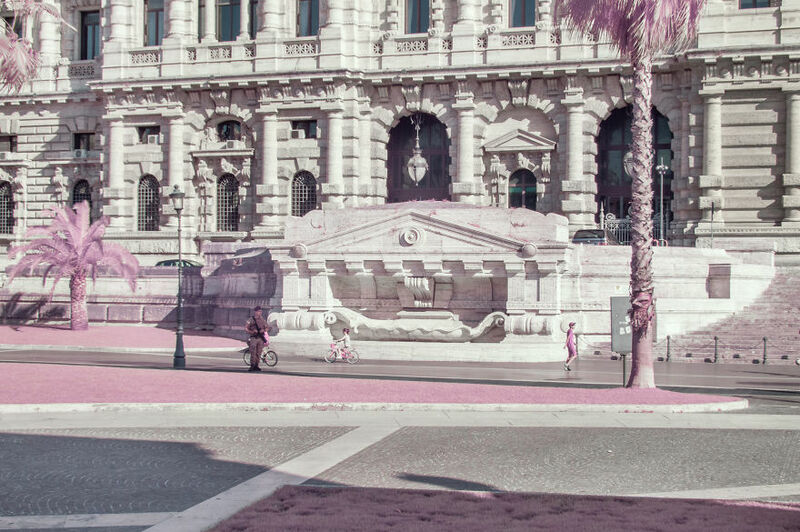 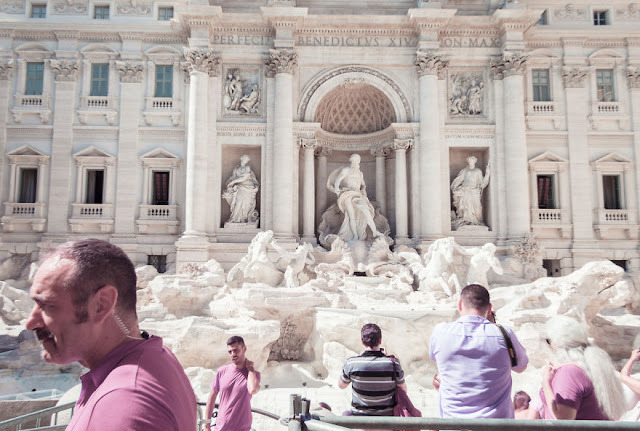 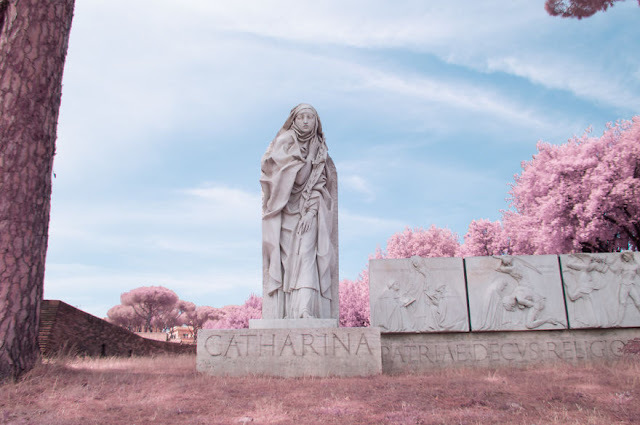 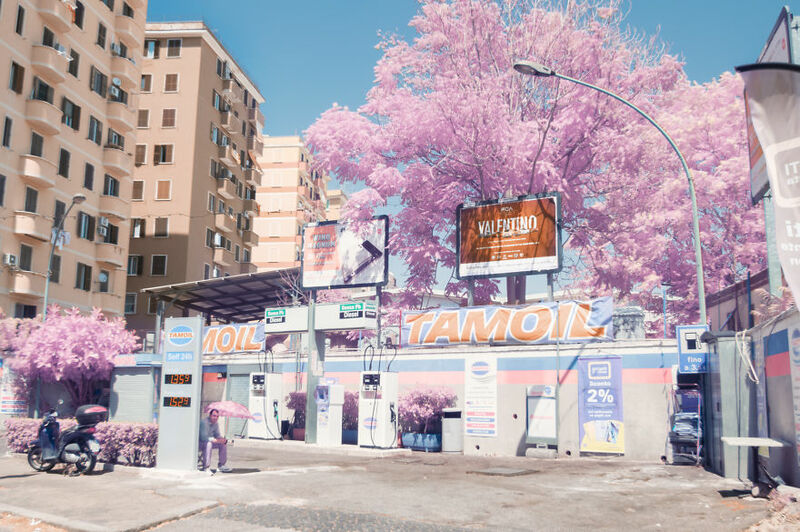 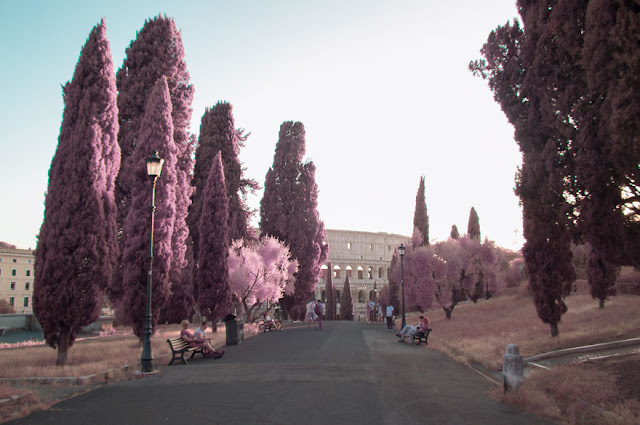 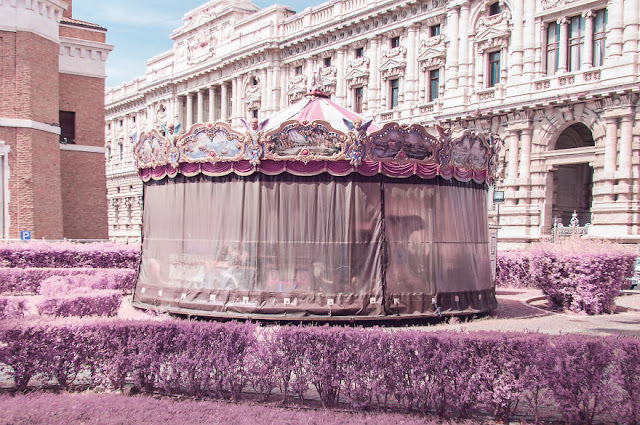 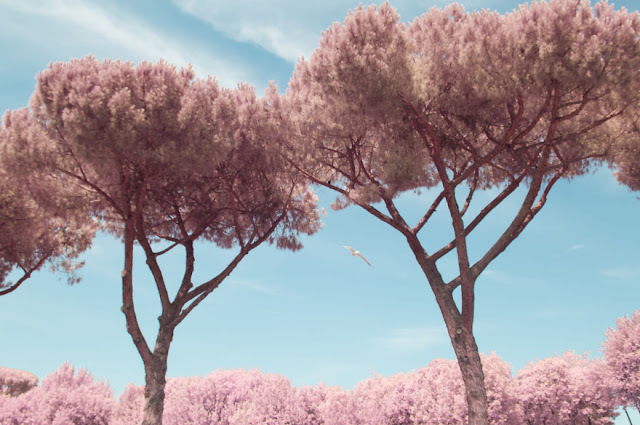 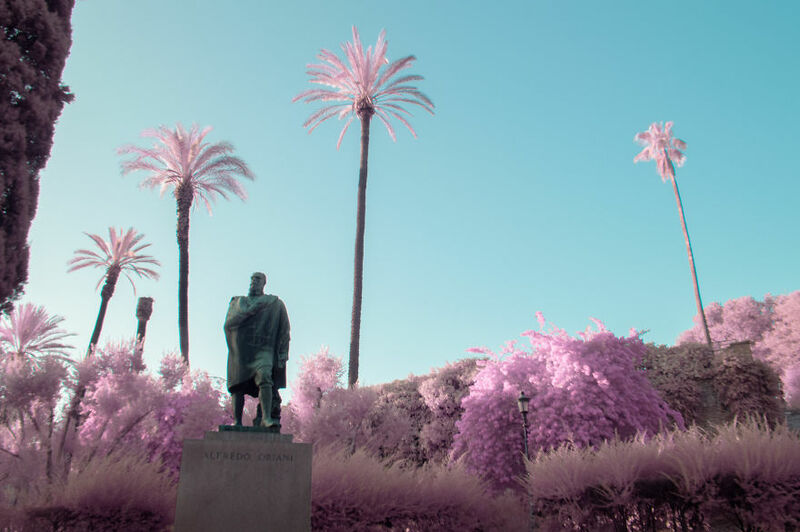 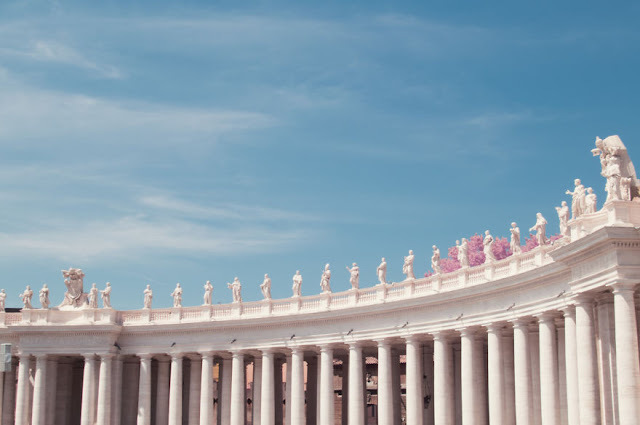 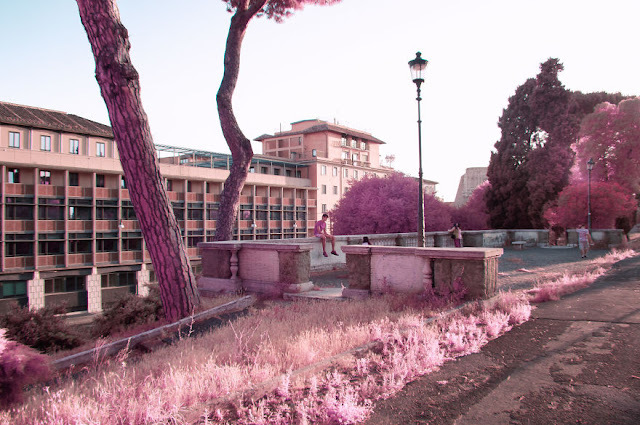 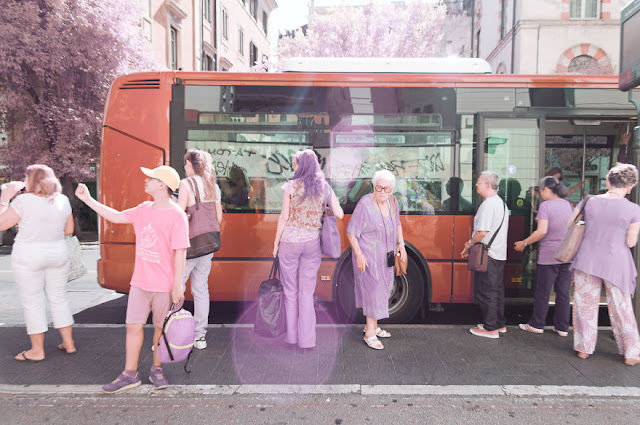 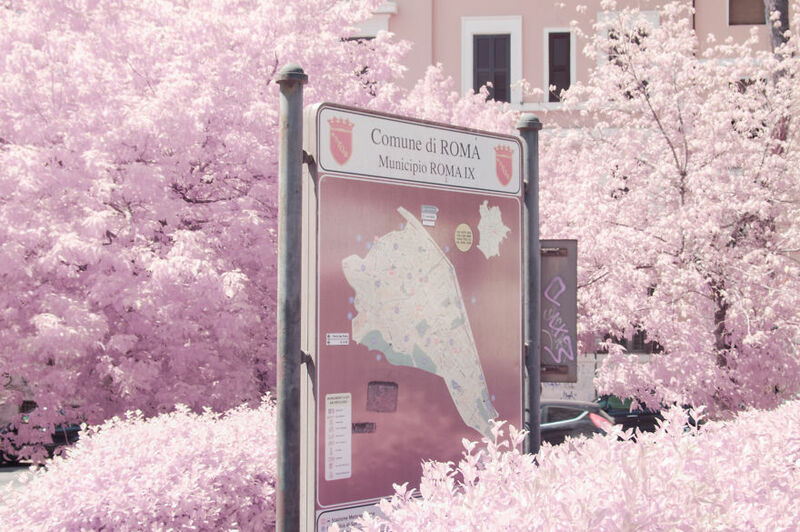 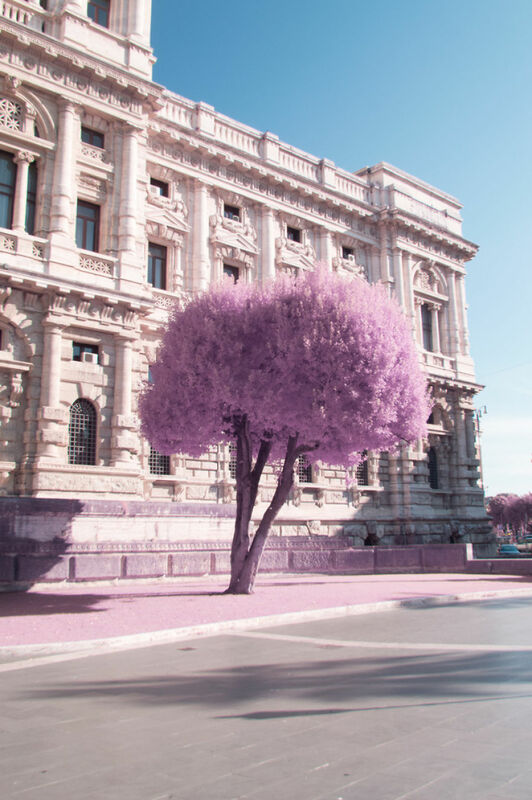 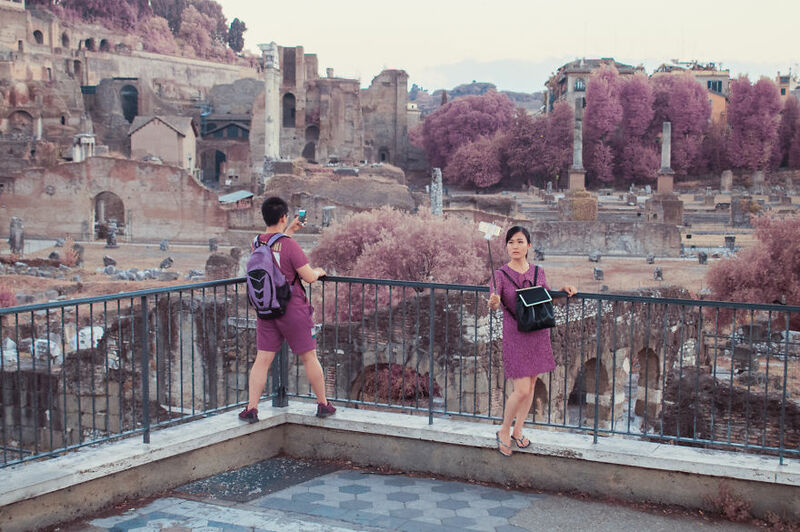 Milán Rácmolnár converted his old Nikon D3200 into an infrared camera so he could capture the city of Rome in a different perspective. 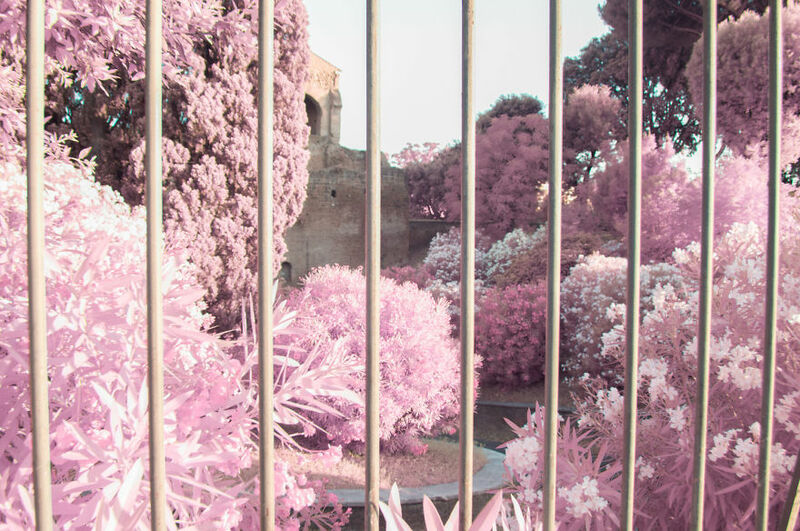 In this way he was able to give the series a somewhat peculiar look. 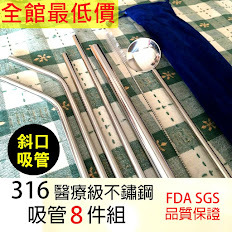 誰說動物不會笑的? / Who said animals can’t smile? 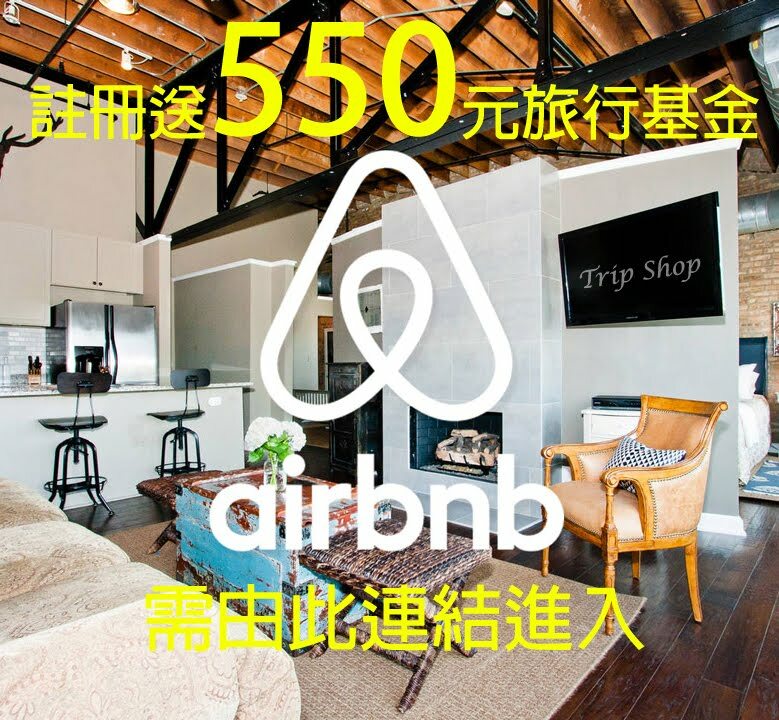 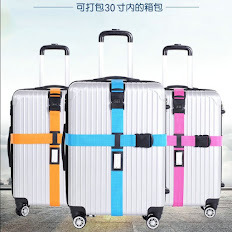 帶我去捷克吧！ / Take me to the Czech Republic!